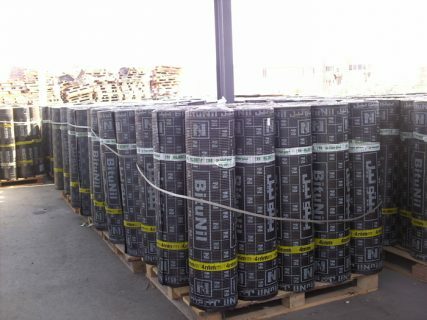 BITUNIL is a leading manufacturer of modified bitumen membranes in Egypt. It has managed to gain worldwide recognition for the quality of its products and has rapidly expanded its international markets around the Globe. It was founded in the year 2000, by a group of Egyptian, Arab, and European well established firms, with profound professional and industrial business experience, and international exposure. The credibility of the founding group set the course for BITUNIL to be in the lead of the roofing industry in Egypt. 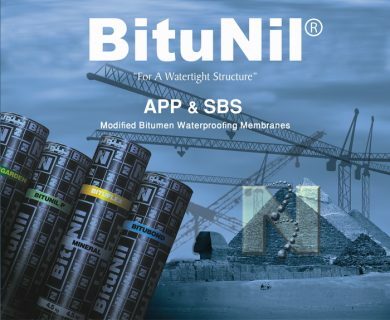 BITUNIL products comprise a wide range of torch-able and self-adhesive Modified Bitumen Membranes designed to fulfill most construction applications for different building types. Some of these products are APP modified membranes NILOPLAST, BITUTER and BITUBOND, and SBS modified membranes NILOFLEX, BITUFLEX and BITUGUM, and self-adhesive membranes NILO-STICK. BITUNIL is also expanding its product range to include complementary products to better serve its clients. Among the latest additions to it product range, are BITUNIL- SOPREMA Single Ply PVC & TPO membranes, Polymeric Polyurethane (PU) liquid applied membranes, Bitumen emulsion damp-proofing & and Cementations waterproofing slurries. Its production plant is equipped with state-of art production lines, for the manufacture of quality products, in strict compliance with internationally recognized Standards. It has a design capacity of 25 million square meters of MBM per annum. BITUNIL products have been certified by CE mark and are now dynamically marketed in the European Union market. The consistent product quality achieved is a result of years of experience and a policy of continuous improvement and development, combined with a quality management system developed in conformity with ISO 9001: 2000. 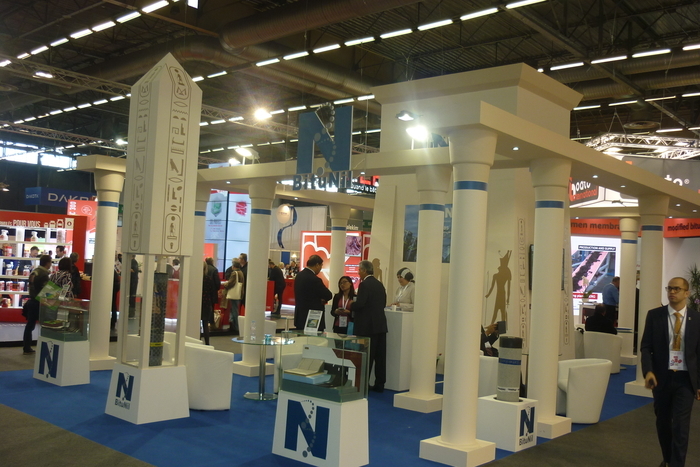 BITUNIL is currently exporting its products all around the world, and continues to penetrate new markets. Its wide product range serves the Asian continent, North America, Latin America, South Africa, Europe, Far East, the Middle East and North Africa.